The universe has broken wide, and Lyra's friend lies dead. Desperate for answers and set on revenge, Lyra bursts into a new world in pursuit of his killer. 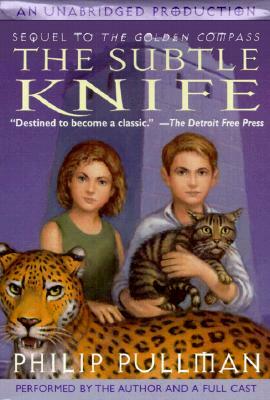 Instead, she finds Will, just twelve years old and already a murderer himself. He's on a quest as fierce as Lyra's, and together they strike out into this sunlit otherworld.